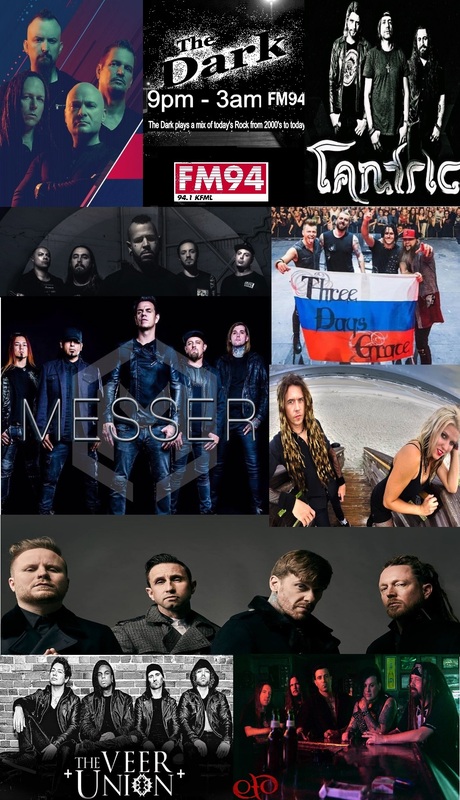 The Dark is an active rock music program that airs nightly from 9pm till 3am on FM94-KFML. The Dark features today’s active rock music from the 2000’s to today with a strong emphasis on cutting edge new active rock. Vote for the new music that's Rockin' “The Dark”. Poll closes at noon Central Time Monday. One vote per hour. Winning song put into full rotation.